Paper crafters, I have good news for you! 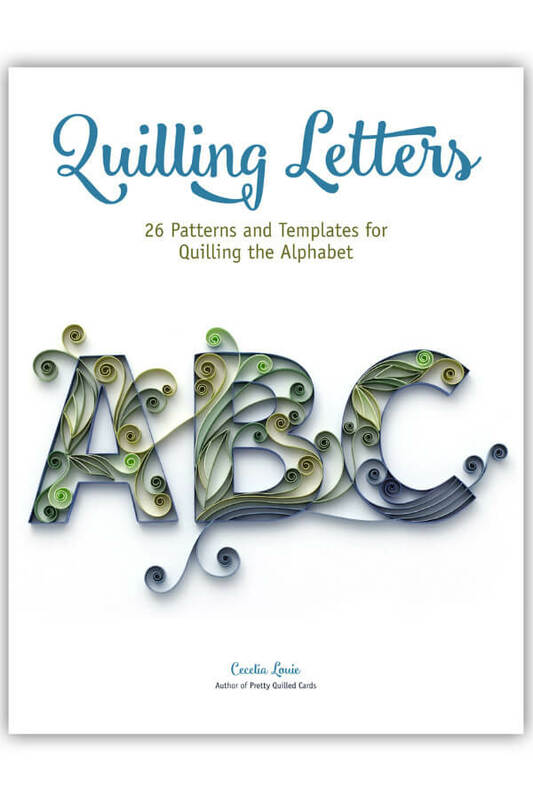 If you've admired beautiful, on-edge paper letters, wanted to try, but wondered how the heck quilled lettering is done, Cecelia Louie of Etsy shop Paper Zen has released E-books that provide patterns and templates for each letter of the alphabet. 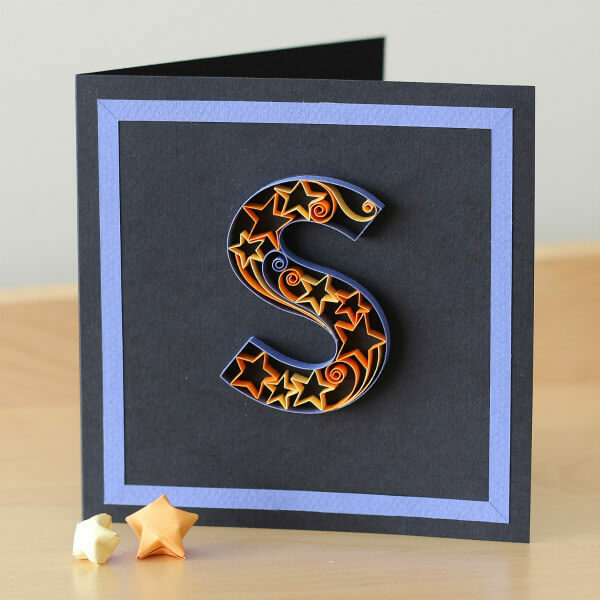 Learn Cecelia's foolproof method and you'll be a quilling star! One E-book contains uppercase letters and the other, lowercase. 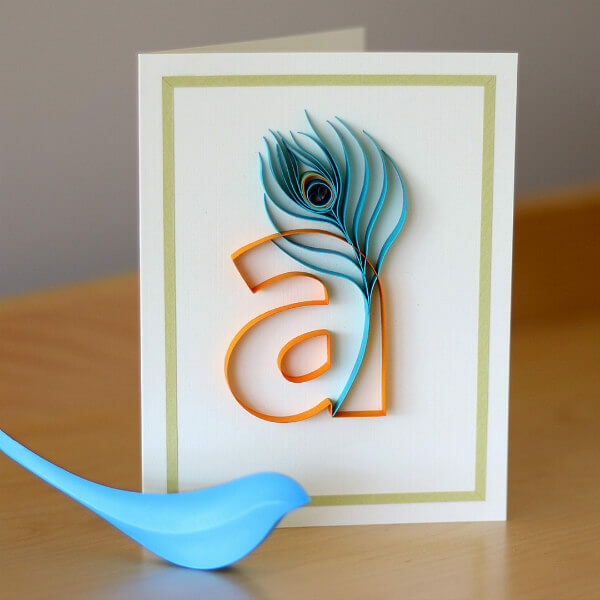 Cecelia walks you through the steps via printable pattern and template files, excellent You Tube videos (she recommends this video as a good starting place: How to Outline a Quilling Letter A) in which she demonstrates step-by-step ways of enhancing letters, as well as shares many tips and freebies on her blog Paper Zen. 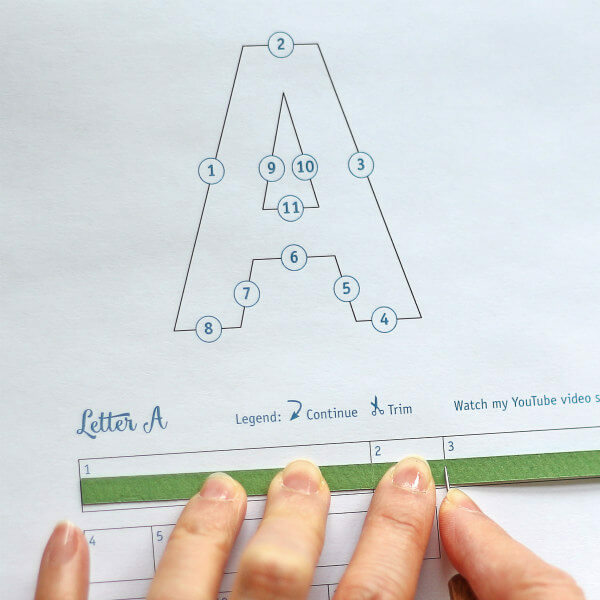 Each book contains a pattern for the 26 letters of the alphabet for you to print and use as a template. 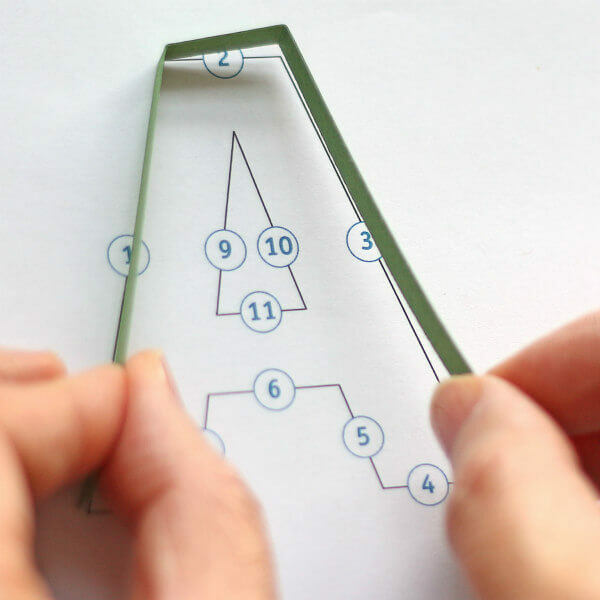 Cecelia's videos show exactly how to make paper strips stand up straight and tall, turn sharp corners, and go around curves smoothly. I've long admired Cecelia's clean, minimalistic quilling style... every single strip has a place and a purpose. Her designs are not a complicated jumble. She carefully forms the letter outline and fills in or around it with a spare, but lovely design. 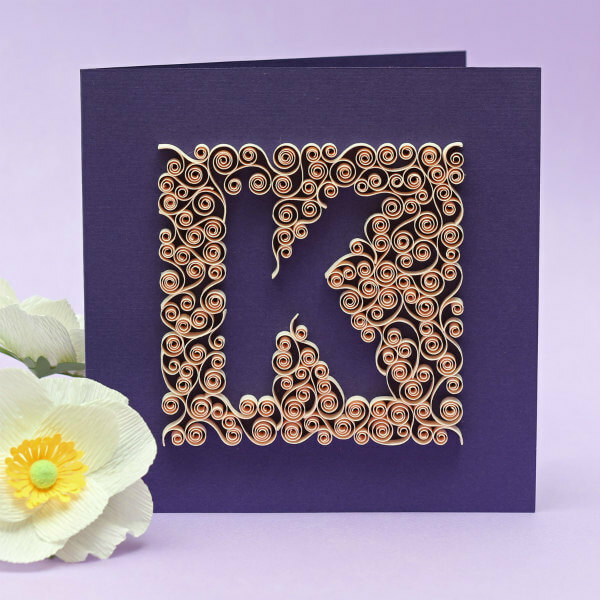 Quilled monograms are meant to be displayed! Giving one is such a special present and happily, there is still time for you to practice and create a framed piece before the holidays. Begin with a single letter and move on to a full monogram or word after perfecting your technique. Cecelia says this about her E-books: Every letter of the alphabet has been pre-measured, so all you have to do is place your quilling paper on top of my template, then score and trim where indicated. Once you've outlined your letter, it's ready for your personalized touch, whether you want to fill with scrolls or closed coils. The letters are almost 3" in height when printed on an 8.5x11 inch sheet of paper, however you can easily enlarge or reduce the letter, depending on the capabilities of your printer. 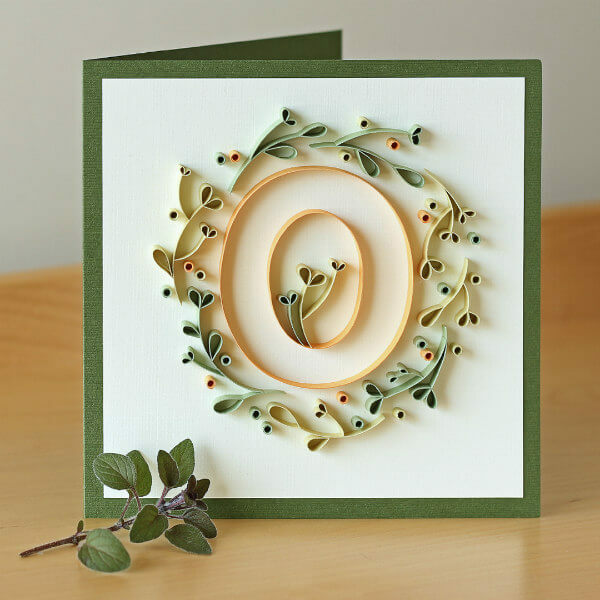 By the way, there is a Quilling Numbers E-book in the Paper Zen shop too - so nice for making birthday cards. 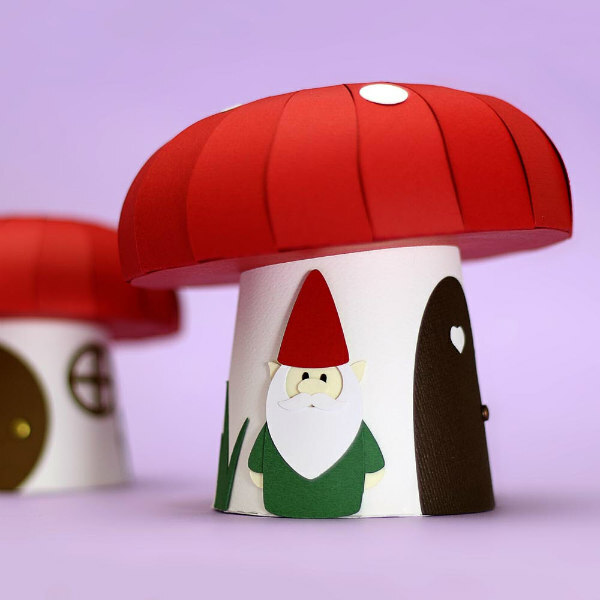 You'll also find original SVG and hand cutting templates that Cecelia has created, including this new and adorable Mushroom Favor Box that was recently featured in the Holiday Gift Guide for Paper Aficionados. 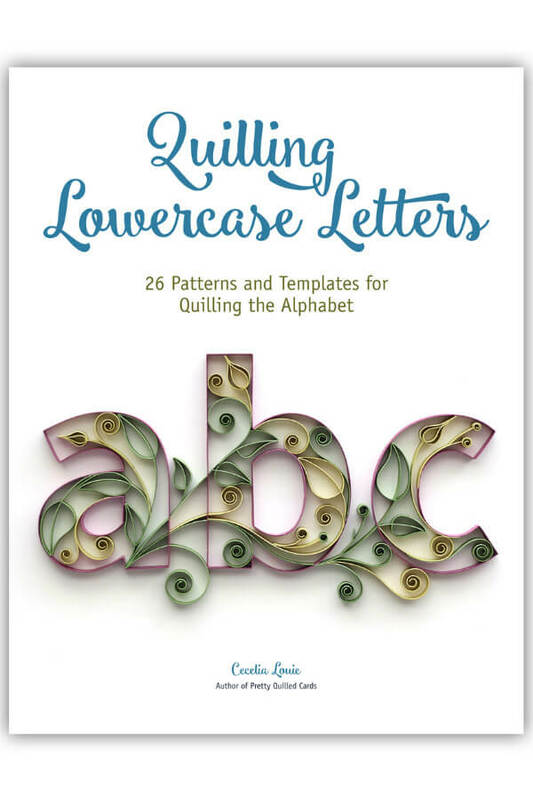 Cecelia will send three winners their choice of the Uppercase or Lowercase Quilling Letters E-books. To enter: simply leave a comment on this post - easy peasy! The same giveaway is underway on the All Things Paper Instagram feed. Enter on the giveaway photo to double your chances. Okay? O! K! Cecelia's Etsy shop is Paper Zen. She blogs and is on YouTube, Instagram, Facebook, and Pinterest. This giveaway is sponsored by Paper Zen. Love your letters and the things you have done with them. Stunning and all so different! Your artworks are so appealing and attractive.They just make me fall in love with quilling all over again. I watch your YouTube vedios and appreciate the effort you put into it to let others get motivated and practice it more often. Lots of love and luck from India !! Love this.. would love to try hands on it. Thank you for the chance. I have always been a fan of Cecilia's quilling style! I thought I had posted a comment but it doesn't look as if I did. Sorry if this is a repeat. 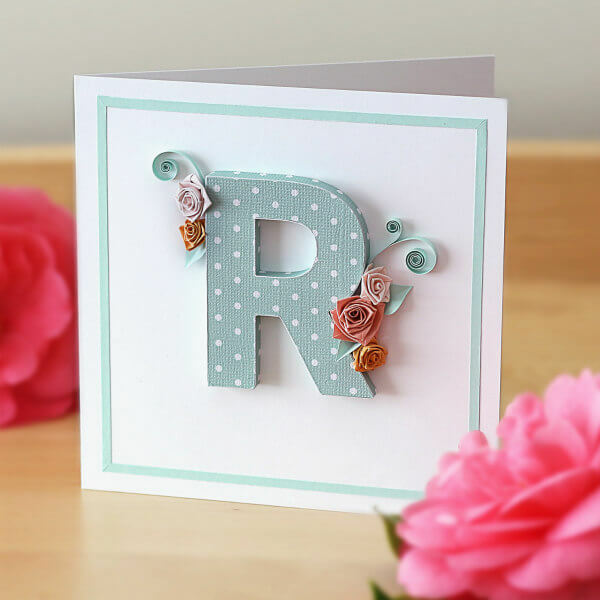 I've been seeing these lovely letter creations for a long time but haven't gotten up the nerve to try them. I think with these detailed instructions I could do it! These are so beautiful. Love these books - the projects are lovely. If I don't win, I'll be purchasing these. Would love to have these. paolapinedapfatgmaildotcom. Love this, They are stunning. Your work is so beautiful! 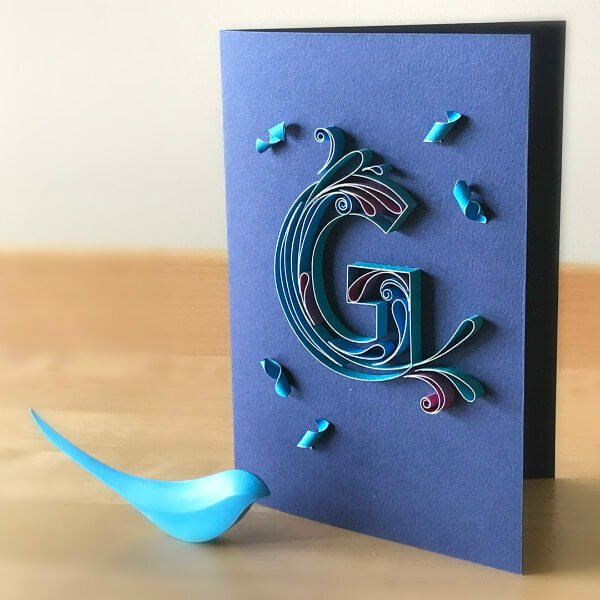 I am still attempting to learn a lot of the basics of quilling however trying to master the crispness of creating the letter itself seems very difficult to me! Thank you for this opportunity to win such a beautiful book as you have written! Keep up the amazing work! Such artistry! I always feel SO good after looking at the beautiful works of art. Thank you. Have tried letters and having difficult. Your work is so beautiful. I would love to win a copy of your ebook. Thank you for the chance. Quilling has been a life saver for me the last year. Chansen at gmail dot com. Loved the tips. 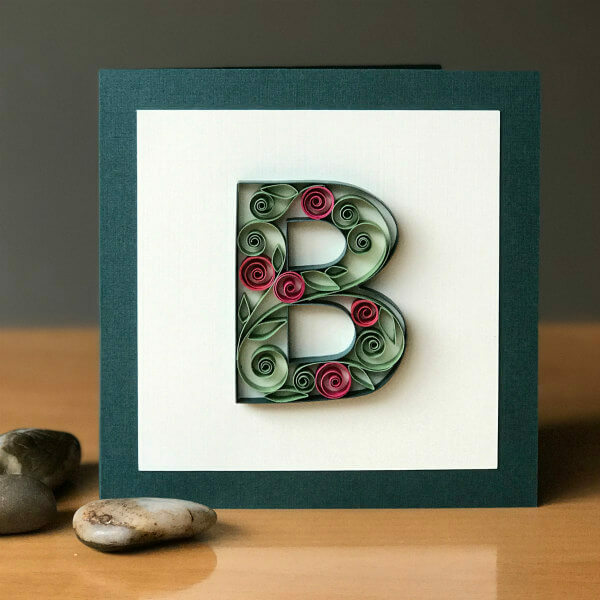 Would also like to know how to apply glue on finished quilled products to make it firm without the glue showing when it is dry. I use white plastic glue diluted with a bit of water and then brush my work with this. The problem is that when it drys I can see thin films of glue on my work. Now I would also like to win your e-books. Hope I'm one of the lucky winner. I would love to learn from Ann Martin. Ann is so creative and inspiring. GlnsDVrry@gmail.com. Aw thanks Glynis, but Cecelia Louie is the author of these lettering books. Beautiful quilled projects! Thanks for the opportunity to win. I NEED this book! I've been getting into quilling and this would be so helpful. I have long admired quilled lettering! And, I'd be thrilled to win one of the e-books. My e-mail address is: msgould_ams at hotmail dot com.